Yas Marina Circuit hosts the season opener to FIA World Rally Cross championship 2019 for the first time. A packed weekend of fast-paced action on track, with cars accelerating from 0-60mph in less than two seconds, tight turns, exhilarating jumps and drifting. Off track there is plenty to keep everyone entertained with live music throughout the day, a big stage act on Friday evening (Stay tuned for further announcements), food trucks, driver meet and greats as well as all day activities. What better way to finish off a day of racing and entertainment in the sun than with a beast of an after race concert. Located within Yas Marina Circuit the show will bring a spectacular close to the opening day. Stay tuned to find out more about the artist who will perform at World Rallycross Abu Dhabi in 2019. How to collect your physical tickets? Answer: Upon booking, you will receive a confirmation on your successful payment. This confirmation is not your ticket. We will email you the e-ticket subsequently, at least a week prior to the event. Stay tuned for more updates on the redemption mechanism. 2. Is there food and beverage at the Venue? Answer: Yes food and beverage is available for purchase. 3. Is there an age limit for after race concert? Answer: There is no age limit however children under the age of 18 years must be accompanied by an adult. Each person entering must possess a valid ticket. 4. Can I bring my camera to the after race Concert? Answer: No professional cameras or video cameras are allowed. There will be a camera deposit available at the venue. 5. Will there be a special arrangement for disabled people? Answer: Yes. There will be a disabled viewing platform within the venue. 6. What should I wear when visiting Abu Dhabi? Answer: Lightweight summer clothing is suitable for most of the year, but something slightly warmer may be needed in winter months. Although the attitude towards dress is fairly liberal throughout the UAE, a healthy amount of respect for local customs doesn't go amiss, especially when shopping or sightseeing. 7. Can I buy After-Race Concerts tickets only? Answer : Tickets to the After-Race Concerts are not for sale. 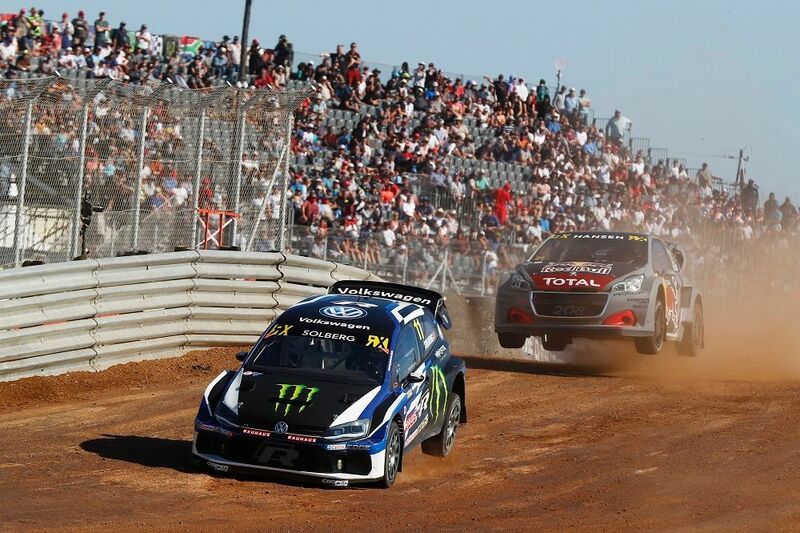 After-Race Concerts are only available to those who purchase World RallyCross Abu Dhabi tickets. 9. What is the X Parks Pass? Answer : The ‘X Parks Pass’ is an upgraded three-day package that allows unlimited access to all three Yas Island Parks – Ferrari World Abu Dhabi, Yas Waterworld and Warner Bros. World™ Abu Dhabi – on Thursday through to Saturday. 10. Who are the artists performing? Answer: The artists for the after race concert will be announced by mid-January. 11. When and where are the After-Race Concerts? Answer: The after race concert will take place on the evening of Friday 5th April 2019. More details to follow, so please stay tuned to our social media channels. Tickets are strictly non-refundable, non-transferable and not for resale. No Ticket shall be sold or offered for sale for any form or fee or reward without the prior written consent of FIA World Rallycross. Each Entrant must not, without the prior written consent of FIA World Rallycross, resell, transfer (for commercial or personal gain) or distribute any Ticket(s) for an Event (above their face value), or purchase or obtain Ticket(s) from or through any commercial agent or company other than FIA World Rallycross or an Authorised Agent. Ticket(s) may not be used for advertising, promotion, trade incentives or other commercial purposes including, but not limited to, raffles, contests, sweepstakes, prizes, lotteries or draws to enhance the demand for other goods and services or packaged with hospitality or other products without the express written consent of FIA World Rallycross and FIA (FIA World Rallycross Championship. ), which may attach any conditions it sees fit. 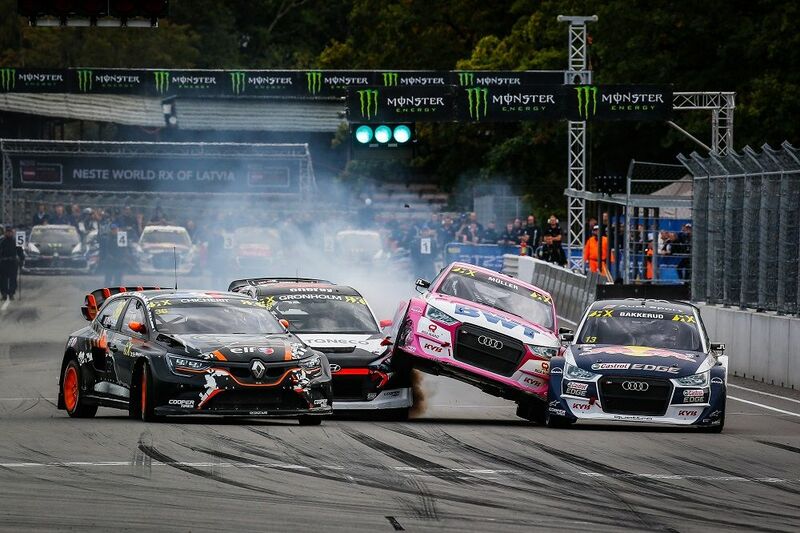 Such consent may be withheld at FIA World Rallycross sole and absolute discretion. 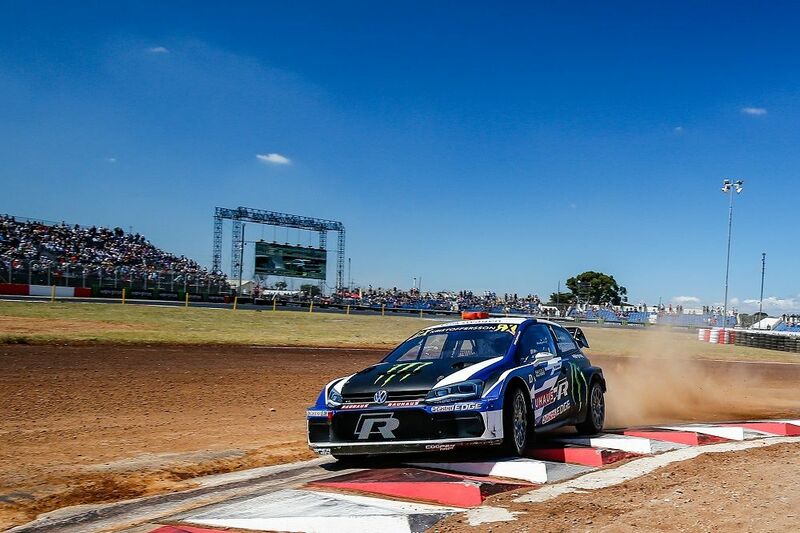 FIA World Rallycross reserves the right to determine at any time with or without notice all seating allocations, viewing areas and other conveniences and attractions in relation to any particular Event. Each Entrant must not place any reliance on Circuit maps or other impressions as they are provided only as an approximate guide to indicate the locations of seating, viewing areas and other conveniences and attractions. Some areas at the Circuit are exposed to direct sunlight and heat. Each Entrant is required to take appropriate care for their wellbeing including appropriate hydration and sun protection. Tickets for Events may only be purchased from the Website, Authorised Web Agents, the Booking Hotline, Authorised Ticket Kiosks or Authorised Retail Agents. Tickets will be sold on a first come – first served, best seat basis, subject to availability. In relation to certain Events, FIA World Rallycross may require that each Entrant who is under eighteen (18) years of age at the time of purchase may only purchase Ticket(s) under the supervision and with the permission of his or her parent(s) or guardian(s) who will be solely responsible for advising such Entrant of these Conditions of Entry. 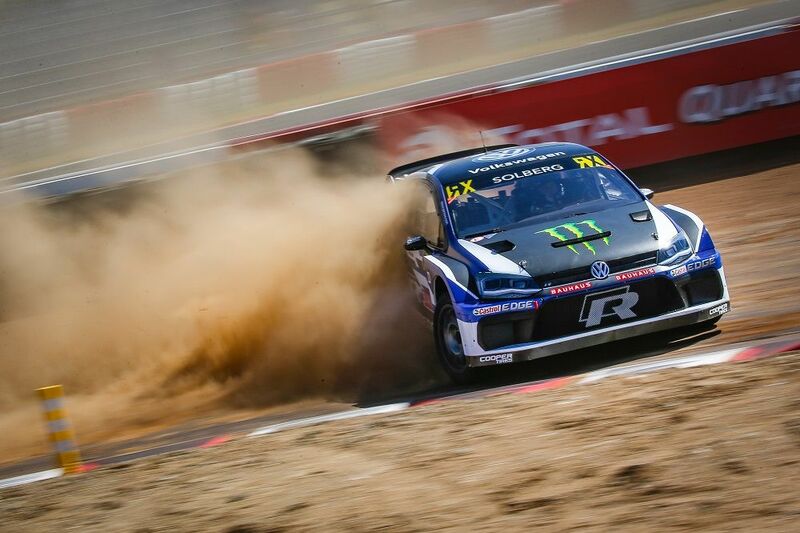 In addition, FIA World Rallycross may require that each Entrant who is under eighteen (18) years of age may not permitted to attend an Event, enter into and/or remain at the Circuit unless he or she is accompanied by a parent or guardian who is over eighteen (18) years of age. A printout of the email confirmation you will receive post booking has to be exchanged for physical tickets (passes) to enter the venue. If an Entrant is attending an Event and is required to hold a Ticket, the Entrant is reminded that the purchase of a Ticket is final, Tickets are non-refundable. FIA World Rallycross reserves the right to inspect and refuse bags or other items to be brought into the Circuit. In relation to each Event, FIA World Rallycross reserves the right to, without notice and in any circumstances, add, withdraw, reschedule or substitute any particular person, group, car, race, team or personality from the Event and to amend Ticket prices, seating arrangements and audience capacity. Any other item for which an Entrant does not, in the opinion of FIA World Rallycross, have an ordinary and reasonable use and which may be used to damage or deface property, buildings or any part of the Circuit and surrounding areas, hinder, obstruct or interrupt an Event or adversely affect public safety, any goods or Tickets for the purpose of sale or commercial distribution, any dangerous goods and any other item prohibited by law. Tickets are non-transferable for that Event day. Restrictions apply to items which Entrants bring into the Circuit which include professional video cameras and photography cameras and food and beverages. Each Entrant for an Event acknowledges and accepts that some seats may have restricted viewing or leg room and that natural or man-made obstructions in some areas may impede viewing. 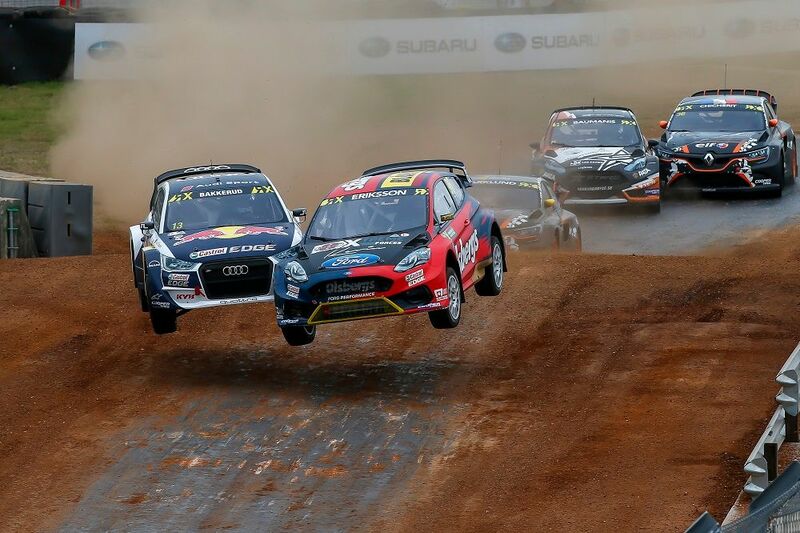 FIA World Rallycross reserves the right at its sole discretion to issue last minute changes to seating arrangements for Events which may result in Entrant(s) being assigned seats with obstructed views or restricted leg room. 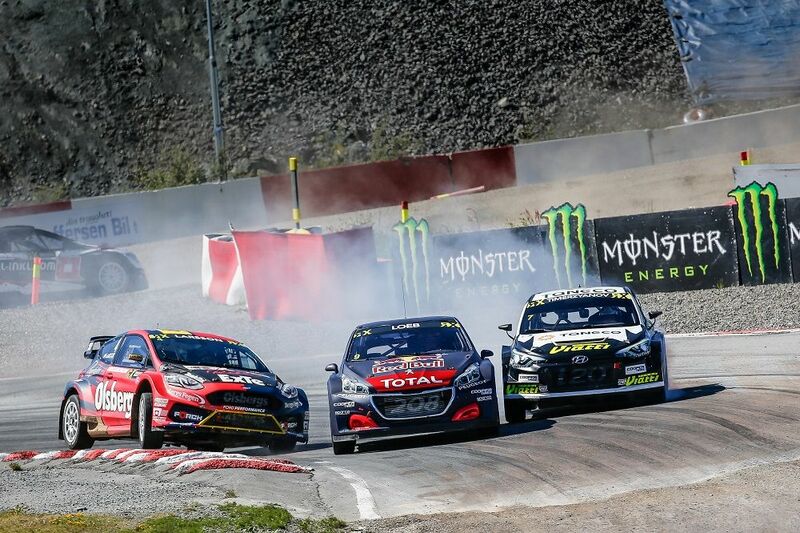 Should FIA World Rallycross issue any significant changes to an Entrant’s reserved seating arrangements, FIA World Rallycross will notify the Entrant(s) directly of such changes and endeavor to provide alternative seating arrangements. Should the alternative seating arrangements not be satisfactory, FIA World Rallycross will offer such Entrant(s) the opportunity to exchange their Ticket(s) for a Ticket(s) of the same or lower face value or to another seating area. If this is still not acceptable, FIA World Rallycross will refund the cost of the Ticket(s) (excluding the cost of any delivery or associated expenses). Alcohol, wherever available at the venue for purchase, will not be served to individuals below 21 years of age and may be subject to local laws and age proof verification.